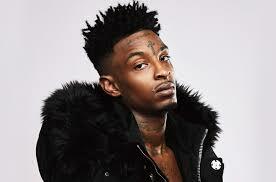 21 Savage will hold at #1 for a second week with "A Lot" (Slaughter Gang/Epic), while J. Cole's “Middle Child” (Dreamville/RN/Interscope) and Khalid's “Talk” (RCA) move further inside the Top 5. Lil Nas X's “Old Town Road” (Columbia) continues to be a phenomenon, moving inside the Top 10 and up over 1000 spins, yet again. City Girls' “Act Up” (QC/Motown/Capitol) rockets up the Top 20, with an increase north of 600 spins. Finally, Juice WRLD's “Hear Me Calling” (Grade A Prod/Interscope) will debut, as should Polo G's “Pop Out” (Columbia). 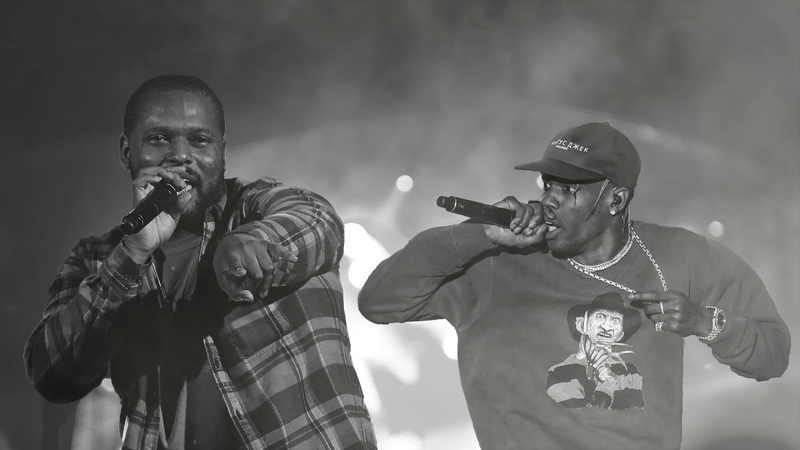 Schoolboy Q's “Chopstix” f/ Travis Scott (TDE/Interscope) is this week’s Most Added record, with 29 stations. Interscope also posts 17 more adds on Juice WRLD's “Hear Me Calling” (Grade A Prod). City Girls' “Act Up” (QC/Motown/Capitol) continues to close out the panel, getting 14 new stations. 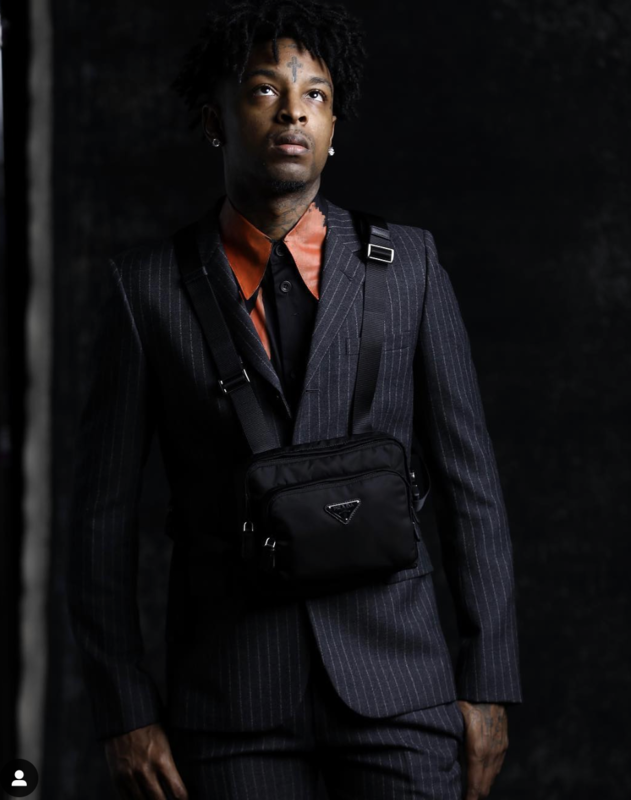 Epic’s Tyla Yahweh closes 13 stations first week on “High Right Now” and Def Jam’s YK Osiris grabs 8 more for “Worth It." And Polo G's “Pop Out” (Columbia) snags 7 adds as well.